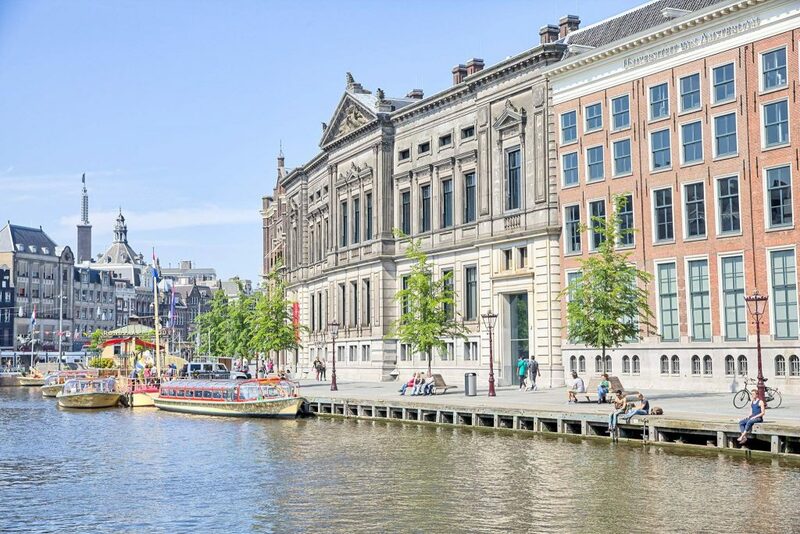 The Faculty of Humanities at the University of Amsterdam announced three (3) visiting research fellowships in the context of Marilena Laskaridis Endowed Char of Modern Greek Studies . The fellowships are sponsored by the Aikaterini Laskaridis Foundation, aiming to promote research in the field of Modern Greek Studies. For the academic year 2019-2020, one (1) fellowship is offered for a period of 8 months and two (2) for a period of 4 months in order for the scholars to conduct their research at the University of Amsterdam. The call is open to projects from all disciplines in the humanities and/or social sciences that engage with aspects of Modern Greek culture and/or history. For more information and applications, please visit the University’s webpage here. Prof. Dr Maria Boletsi, who holds the Marilena Laskarids Endowed Chair of Modern Greek Studies, has already undertaken a multitude of activities in the Chair’s context. In addition to her academic duties at the University of Amsterdam, she continues her research, while creating collaborations, organizing workshops, partaking in various projects and lecturing. The Marilena Laskaridis Endowed Chair was established by the Dutch Society of Modern Greek Studies, a foundation that promotes research and education of Modern Greek language, literature, history and culture in the widest sense. The chair is chiefly financed by the Aikaterini Laskaridis Foundation, which aims to promote Greek arts and letters in Greece and abroad. The Chair bears the name of the late Marilena Laskaridis, former Vice-President of the Foundation. The Ministry of Education and Culture of the Republic of Cyprus, as well as the Dutch Society of Modern Greek Studies, also contribute to the chair’s funding.